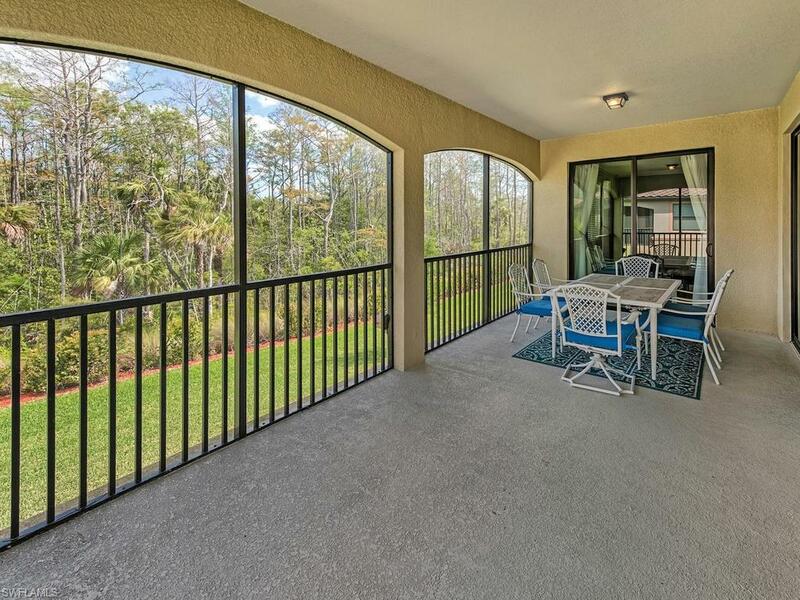 Available for Off Season & December! 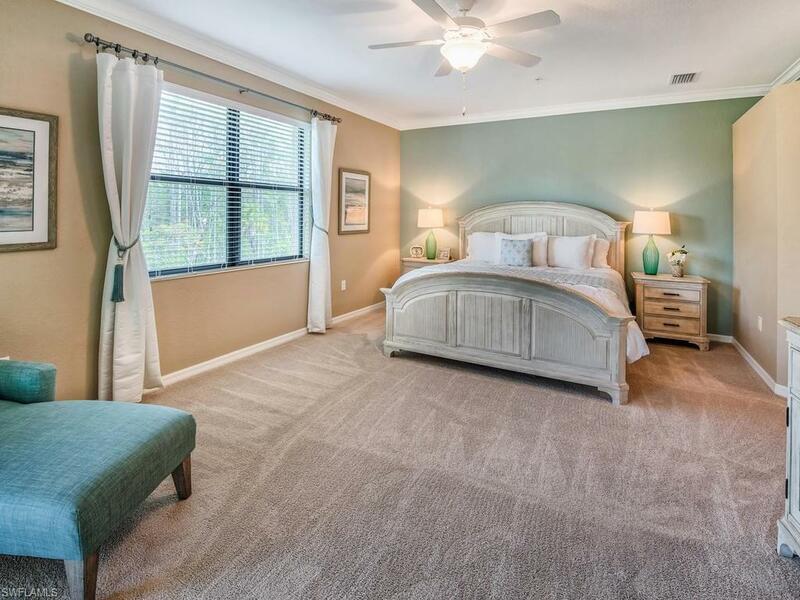 Brand new second floor 3BR/2BA coach home, turnkey furnished, professionally decorated with premium furnishings and decor, just like the onsite coach model. 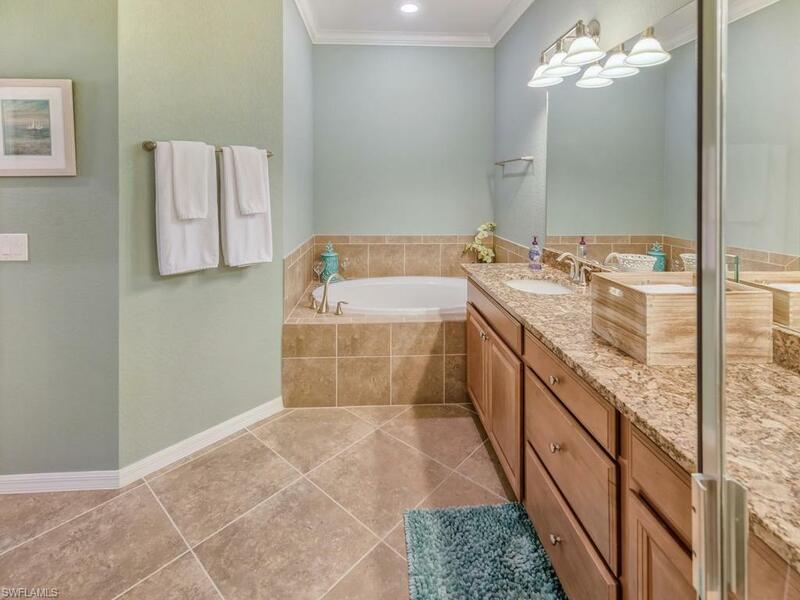 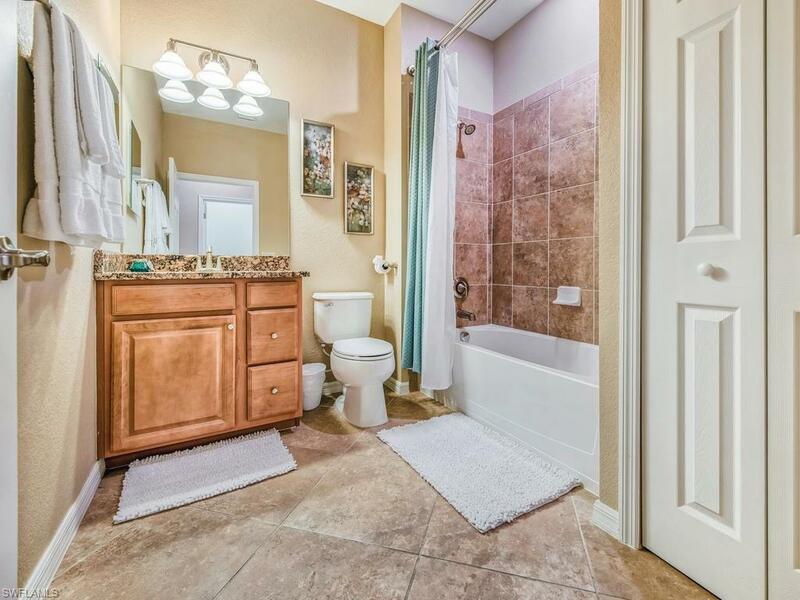 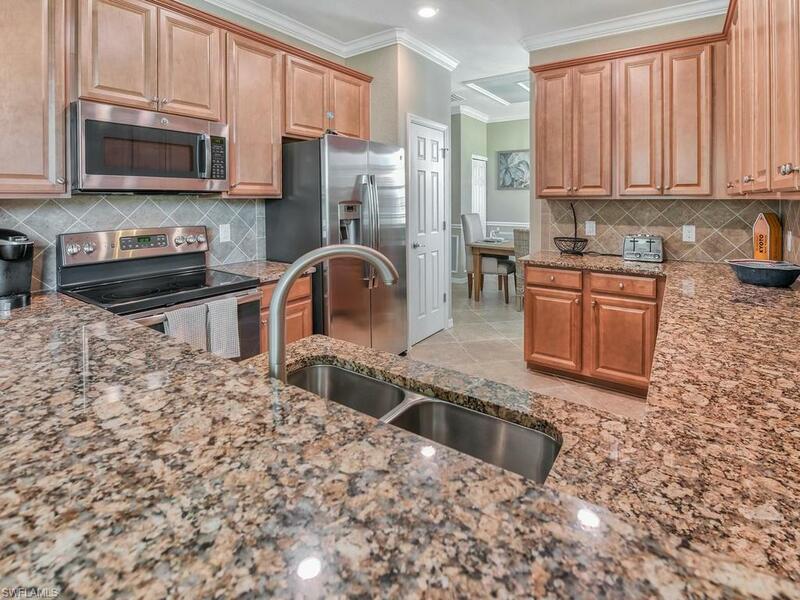 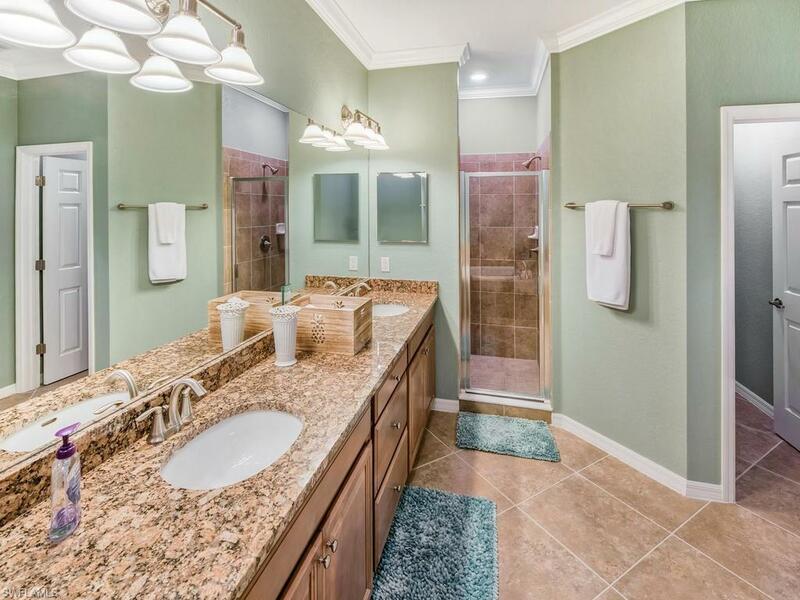 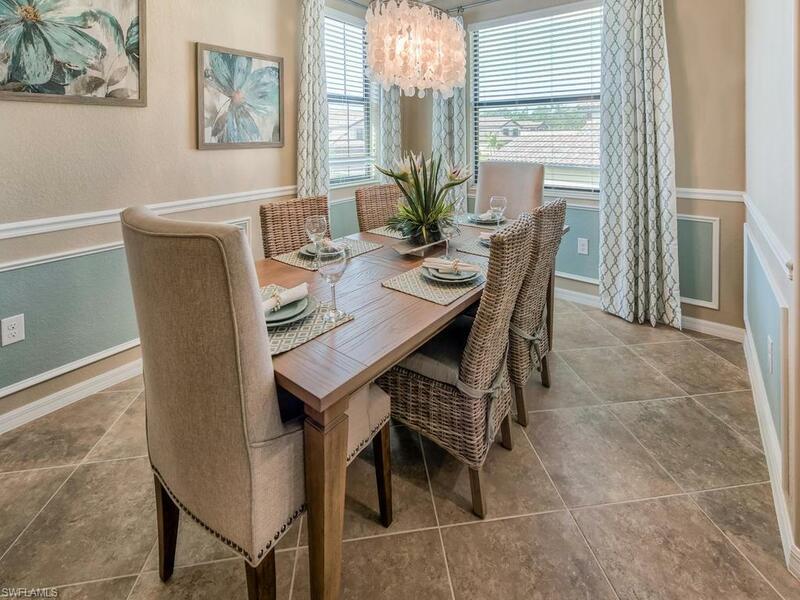 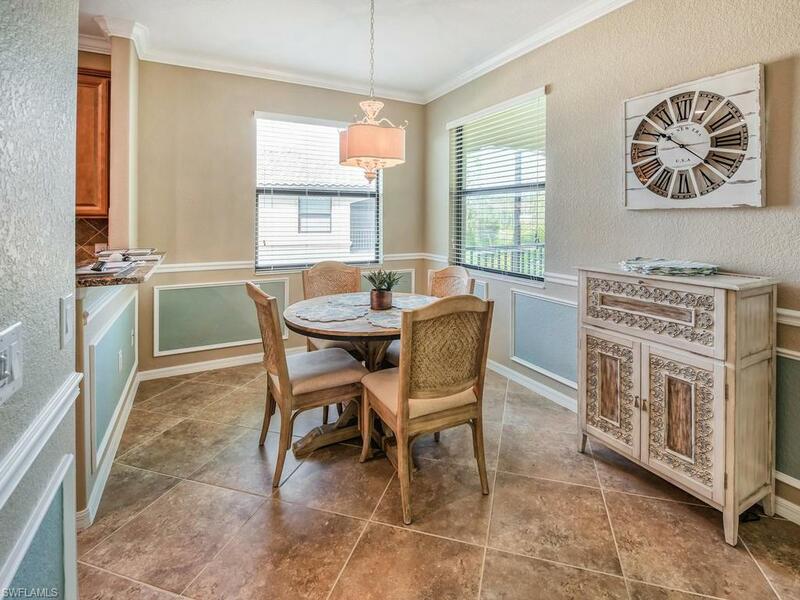 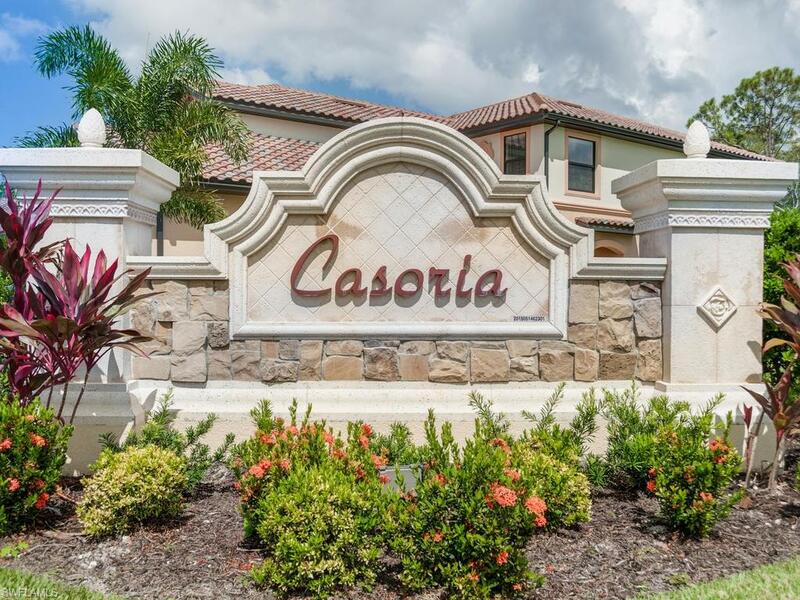 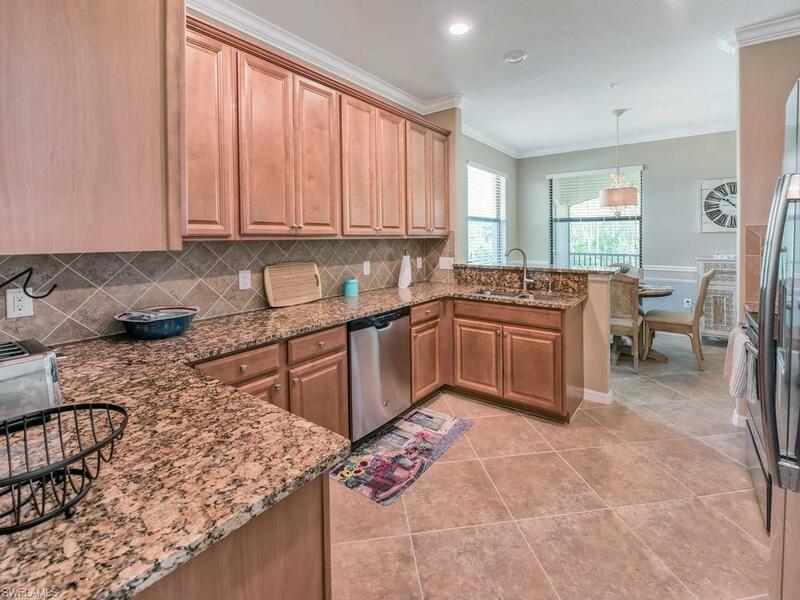 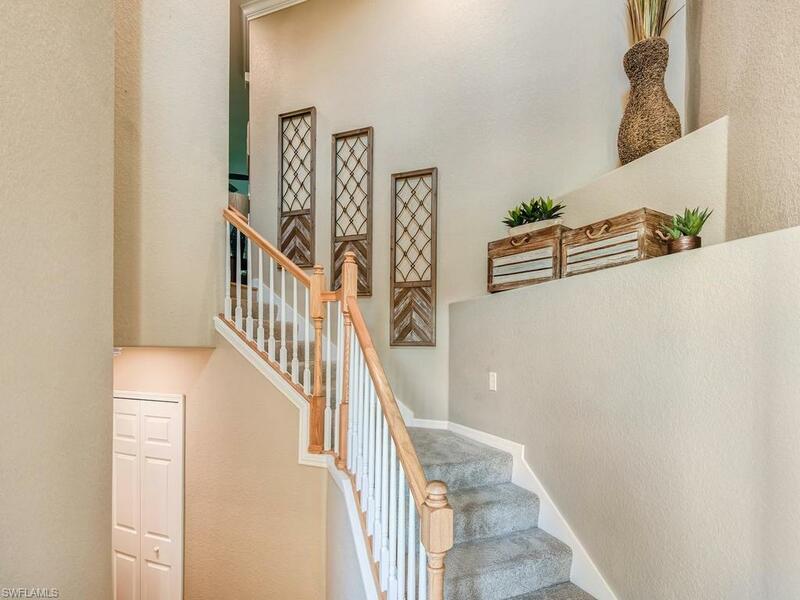 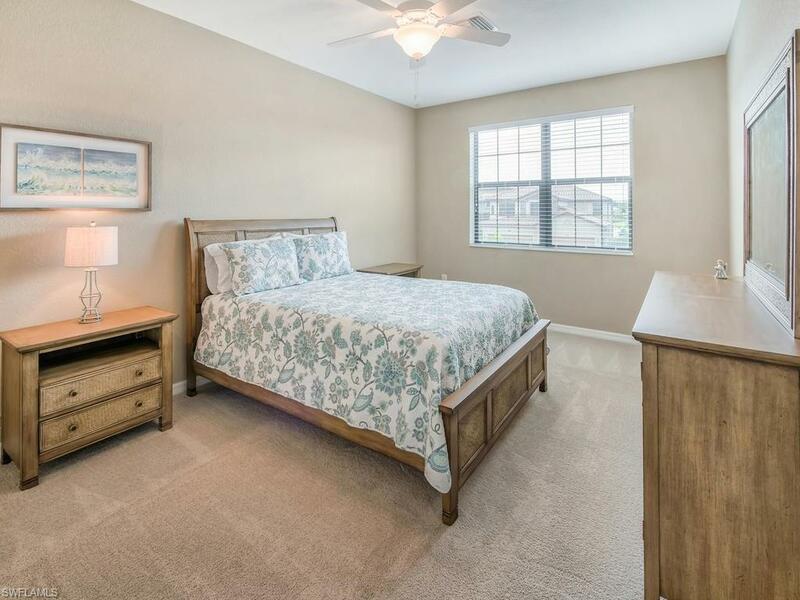 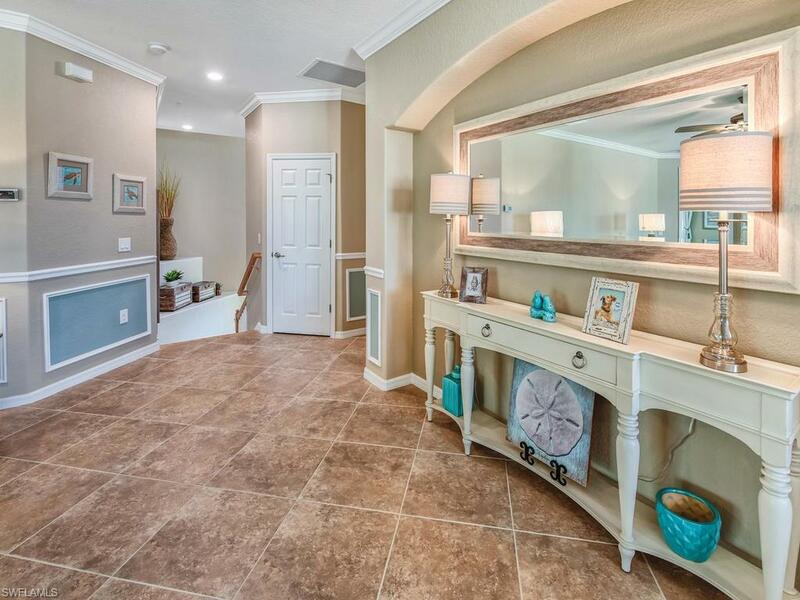 This beautiful coach home features tile and carpet floors, granite kitchen counter-tops, stainless steel appliances. 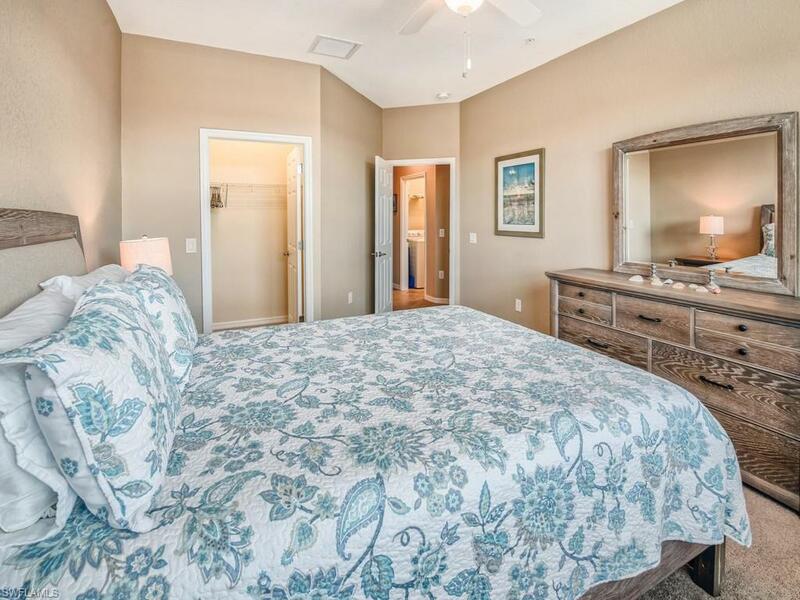 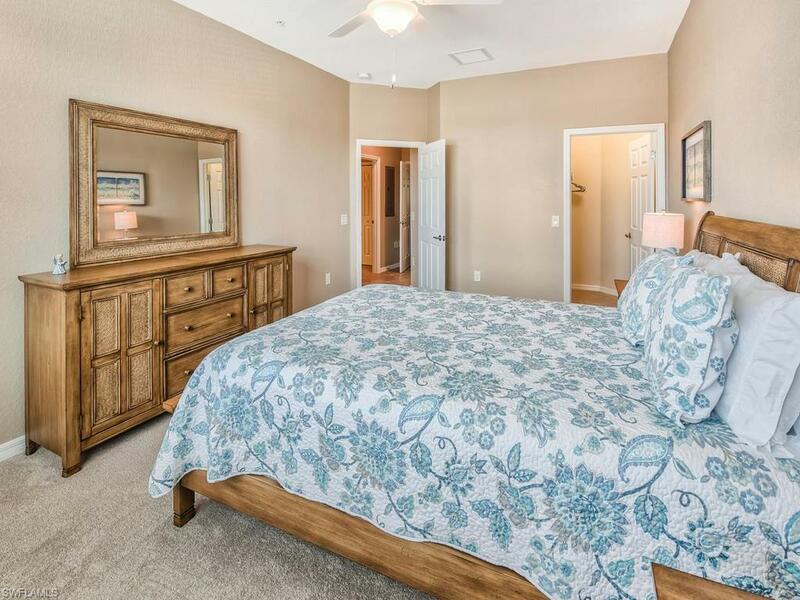 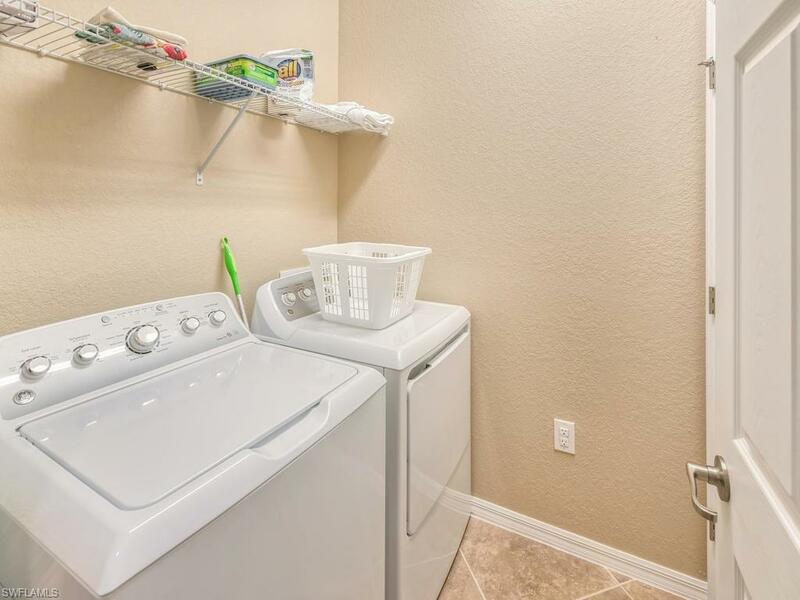 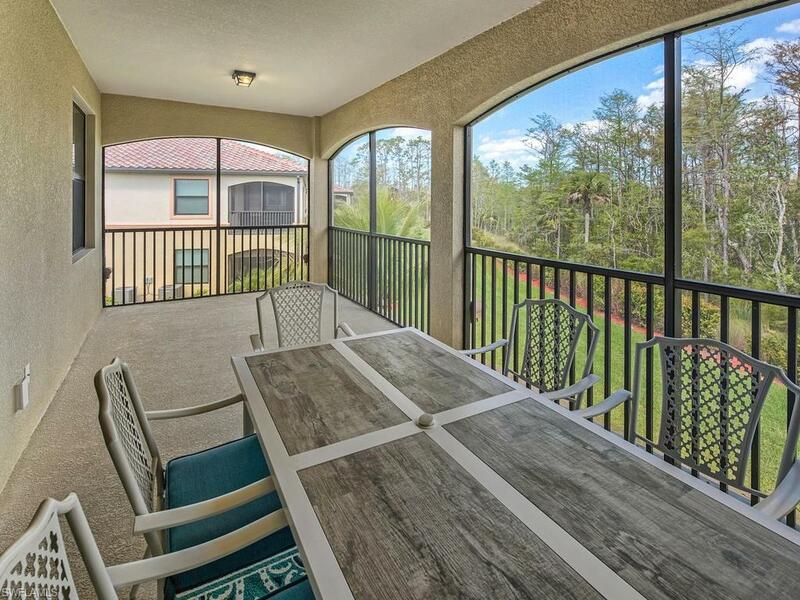 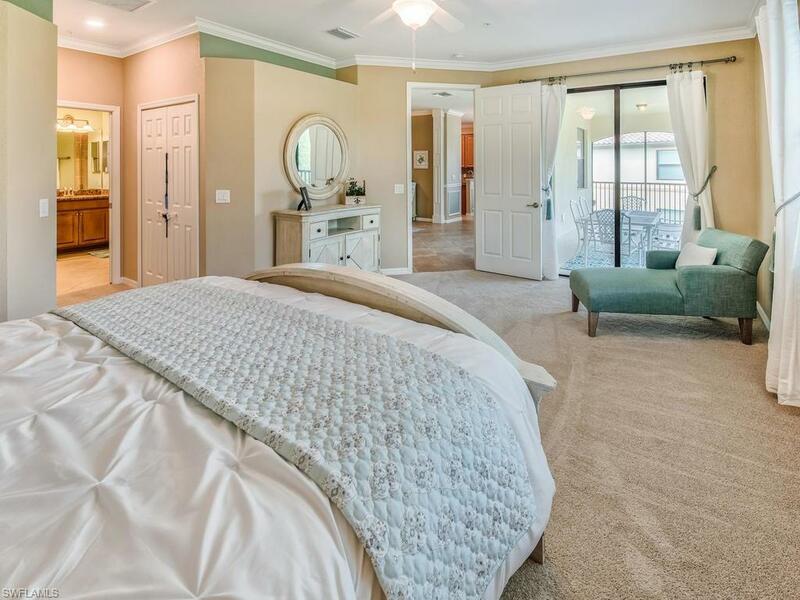 Social membership is included with this rental, but you may still golf at the public rate. 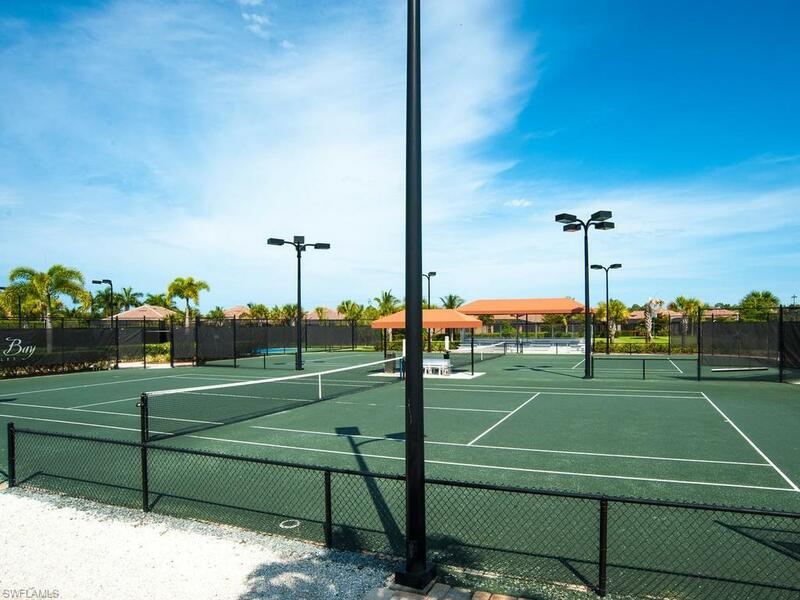 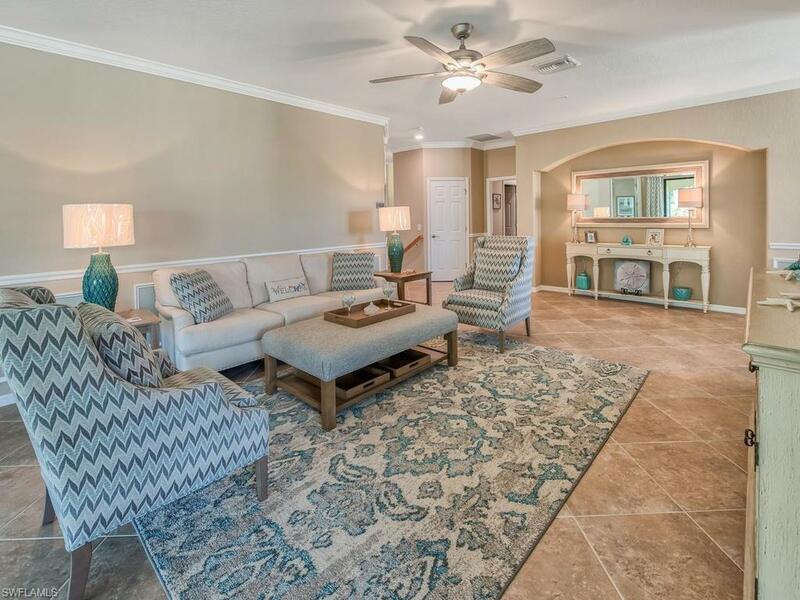 This coach home is just a few minute walk to a private pool and Jacuzzi area and just a short walk to the clubhouse facility featuring: great bar & grille, gorgeous pool, fire pit socials with live entertainment, clay tennis courts, professional grade Bocce courts, basketball court, beach area with hammocks and gazebos, beauty spa, and fitness center! 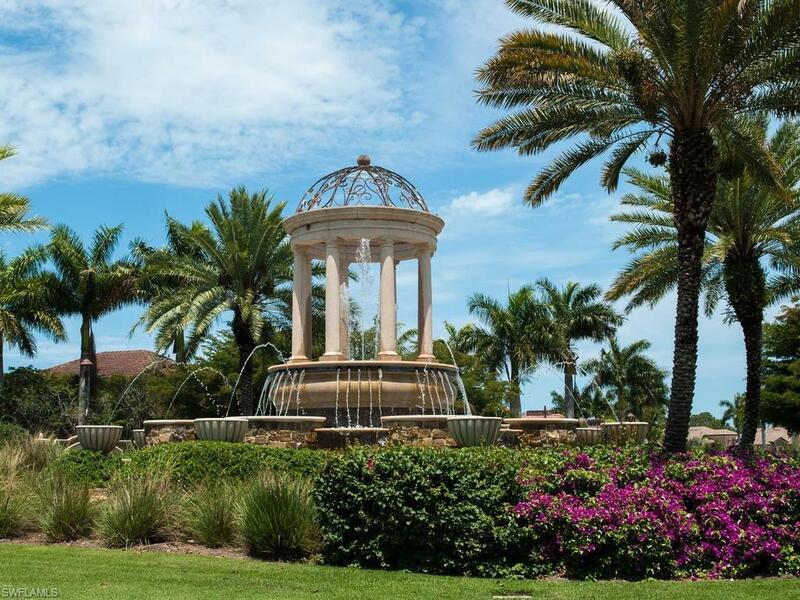 Downtown Naples and the beautiful white sandy beaches are just a 15-minute drive away. 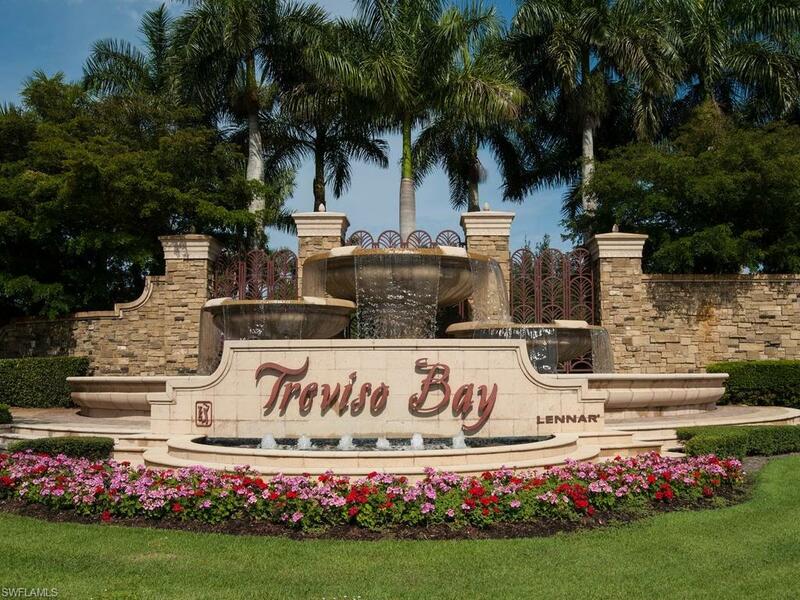 Treviso Bay boasts a beautifully maintained 18-hole TPC golf course designed by Arthur Hills, a true legend in golf course design. 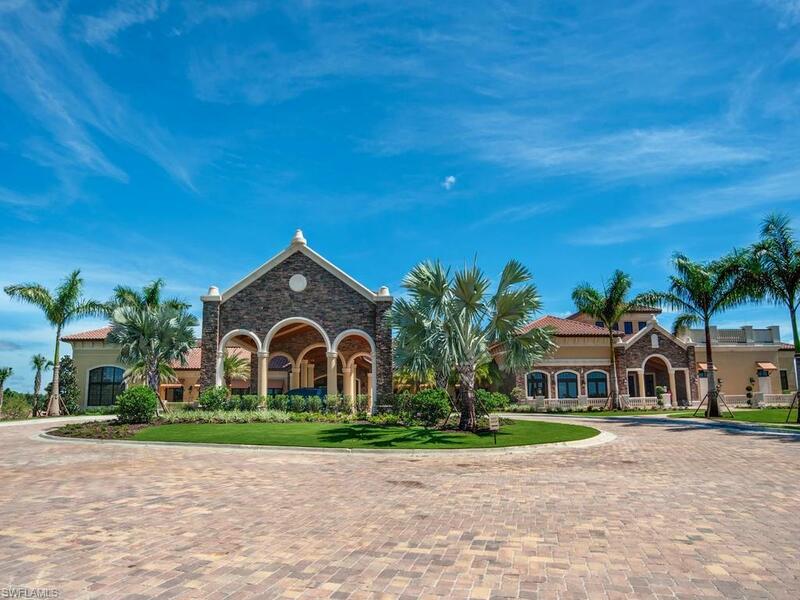 Don't miss this opportunity to have a vacation of a lifetime. 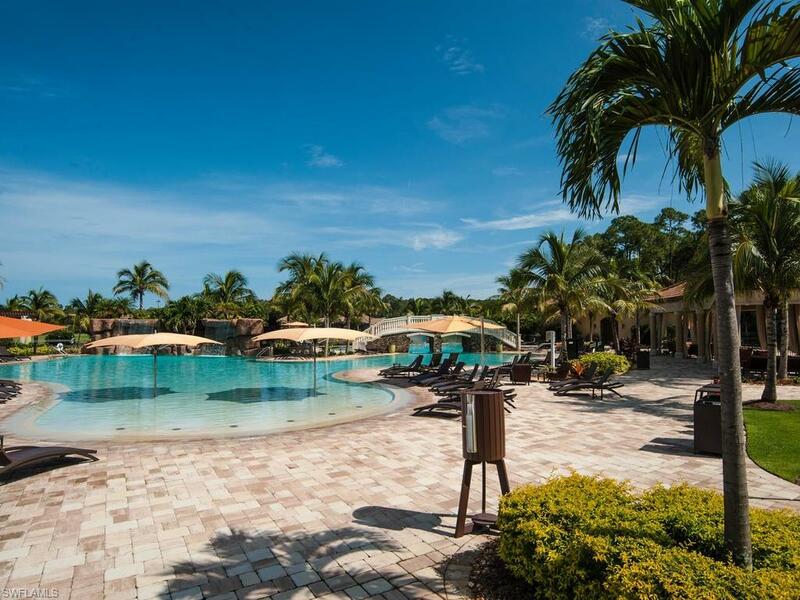 Call for availability and book your dream vacation today!